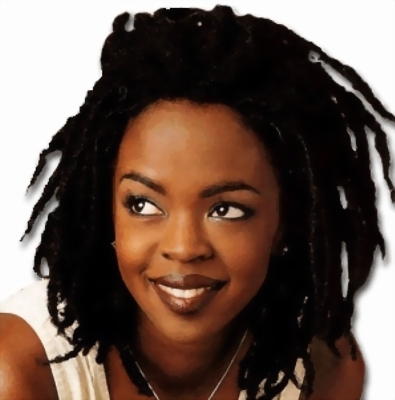 News Briefs has reported that eight-time Grammy award winner Lauryn Hill has been charged with failing to file income tax returns for several years with the Internal Revenue Service, the U.S. attorney’s office in New Jersey announced Thursday. Reuters also reported that, Hill did not file an income tax return to the Internal Revenue Service from 2005 to 2007, the Department of Justice said in a statement. During this time her income, which primarily comes from recording and film royalties, which amounted to more than $1.8 million dollars. It is also reported that the three counts against Hill each carry a maximum penalty of one year in prison and a $100,000 fine, the department said. She could face three years in prison and $300,000 fine if found guilty for failing to file income-tax returns. The singer was charged with will-fully failing to file three years of income tax returns with the IRS, reports said.